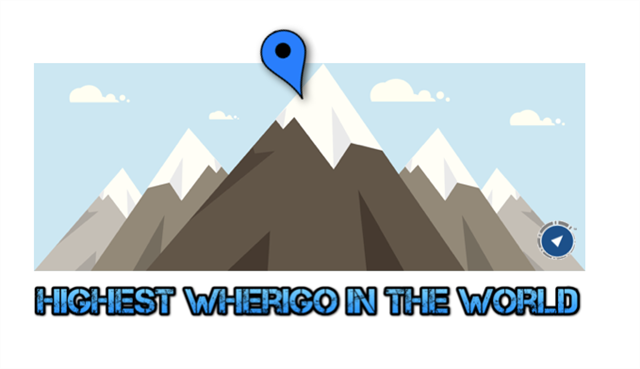 As the title implies, this Wherigo is at high elevation. 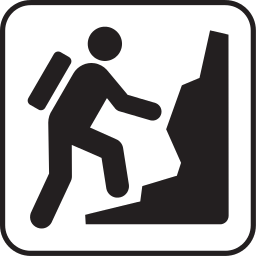 DO NOT attempt this if you are not physically capable of strenuous hiking at high altitudes. We would also not recommend this as your first Wherigo Geocache. Try one of these if you are new to Wherigos. This Wherigo will take you on a hike to both Gray's Peak (14,278 ft.) and Torrey's Peak (14,275 ft.). This adventure will take you all day, hence the D/T rating. 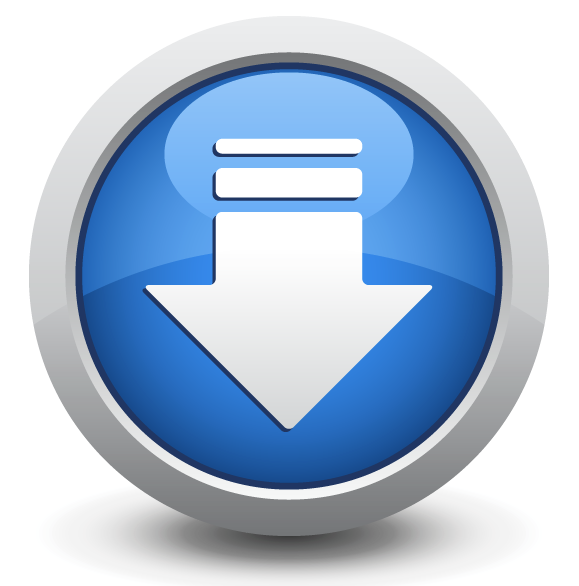 Download the Wherigo cartridge and fill your packs. Please be safe as there is a true risk to your safety if you do not take precautions. While not required, we recommend you hike with at least one other. Wherigo is a toolset for creating and playing GPS-enabled adventures in the real world. By integrating a Wherigo experience, called a cartridge, with finding a geocache, the geocaching hunt can be an even richer experience. Among other uses, Wherigo allows geocachers to interact with physical and virtual elements such as objects or characters while still finding a physical geocache container. A Wherigo-enabled GPS device is required to play a cartridge. Learn more at Wherigo.com. Nafjref gb gur dhrfgvbaf pna or sbhaq ba guvf cntr. Gur svany vf n shyyl fgbpxrq tbyq nzzb pna. Vg vf uvtuyl yvxryl gung Jurevtb pnegevqtrf jvyy abg cynl jryy ba TCF qrivprf. Vg vf erpbzzraqrq gung lbh hfr n fznegcubar.